By default, Associate W2s will be sent via US Mail on January 31, 2019 to the Associate’s home address stored in the system. The Associate may choose to cancel printing and have electronic copies sent to an email address of their choice via the CIC Plus website. Online W2s will not be accessible until February 11, 2019. 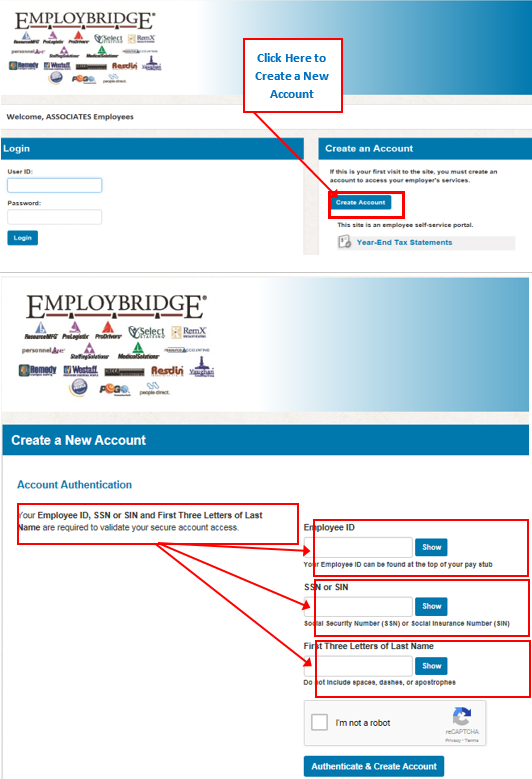 Click here to access the CIC Plus website and then click “Create Account”. Associates will need their Employee ID that can be found on their check stub, Social Security Number and the first 3 letters of their last name. If a log-in was created in any previous year, they can use the same User ID and Password. If the associate has forgotten their user name and password they can reset it online or call the W-2 Hotline at 1-877-737-9687.